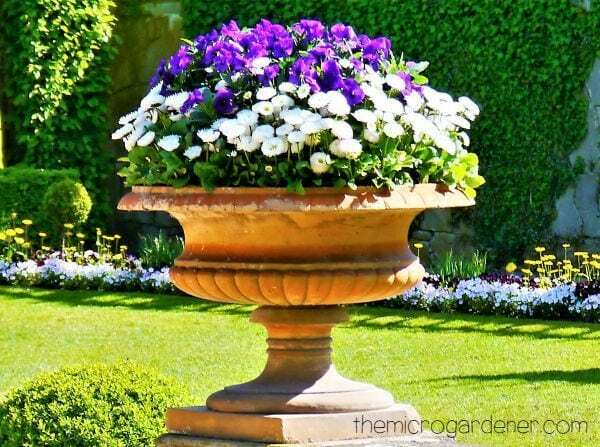 Need some inspiration for theming your garden? 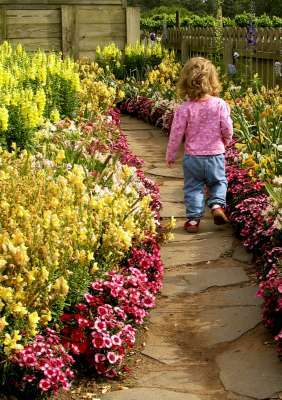 The Garden Themes series of articles provide you with photos, ideas and fun themes to get started. 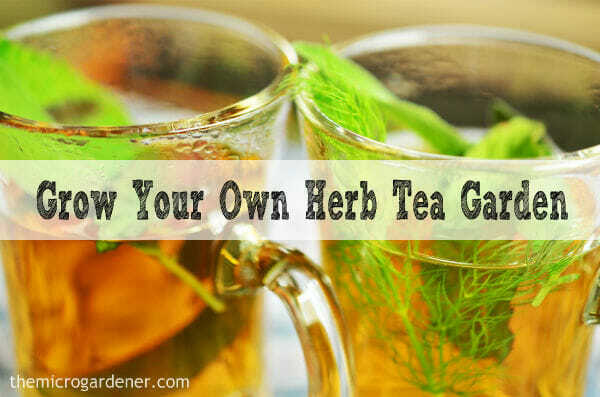 Want to Grow a Herb Tea Garden? 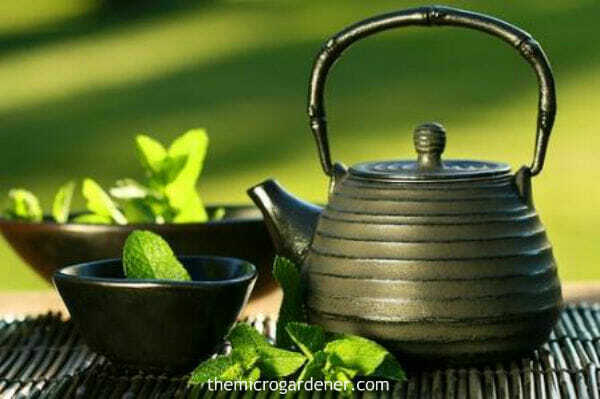 With so many culinary and medicinal health benefits, a herb tea garden is a must for every gardener. 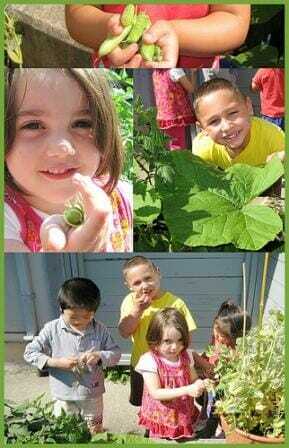 Even if you just have a balcony or tiny space, herbs have so many uses. 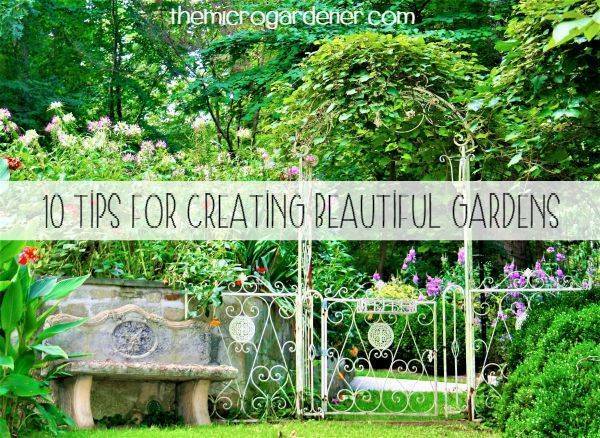 If you’re not already growing your own herb garden, hopefully you’ll be inspired to start! There are a wide range of delicious and aromatic herbs that can be grown for hot or iced herb teas and medicinal use.